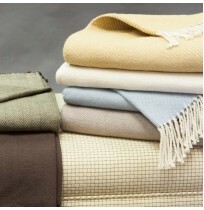 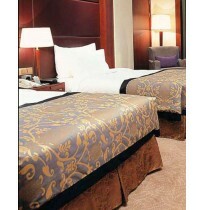 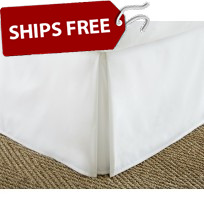 If you're looking wholesale bed skirts and throws for your hotel, look no further than Direct Textile Supply. 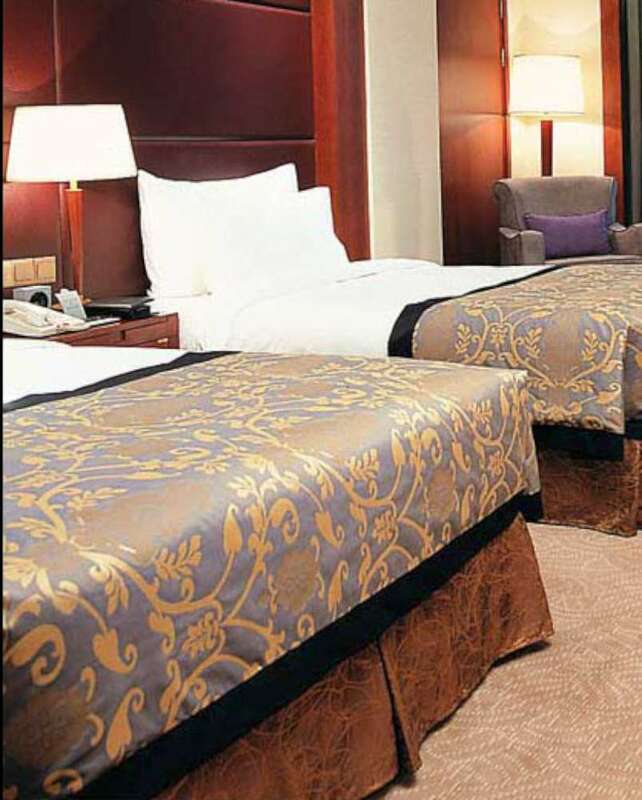 With a varierty of sizes, colors, and styles, our selection is sure to fit the needs of your hotel. 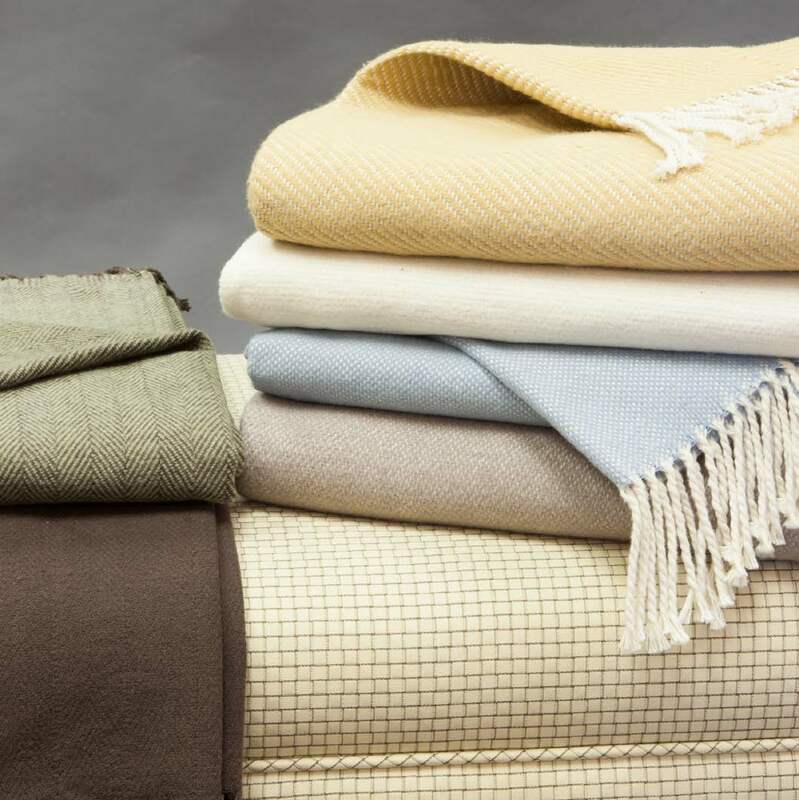 Be sure to browse the Villa di Borghese bed throw collection if you're looking for a truely luxurious product.